Is Nokia 7 Plus going to be the best mid-range smartphone?? 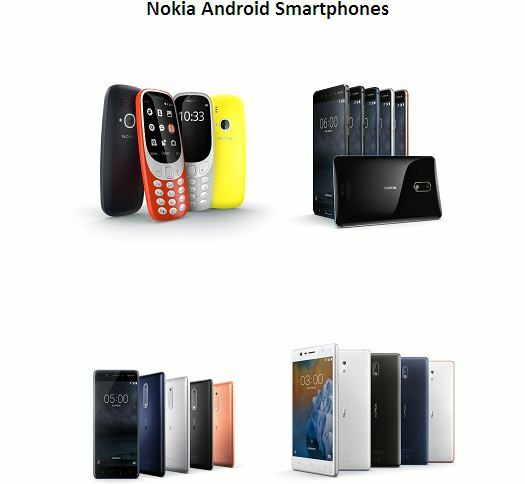 Are you a Nokia fanboy, but is disappointed every time due to low-end devices, especially the Nokia’s Android series, with low-end Soc! There is a good news for you. 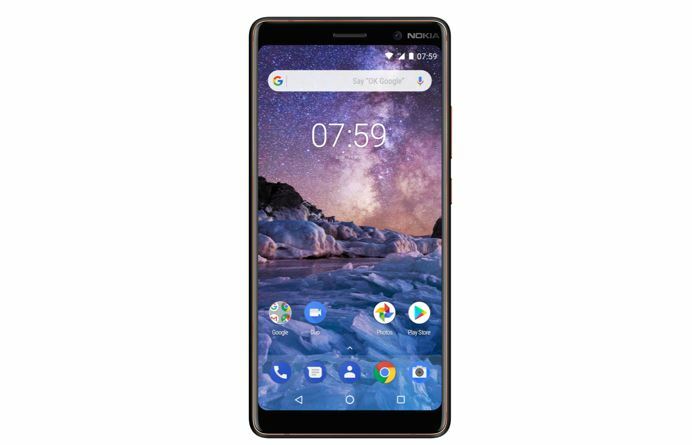 Nokia came with its brand new Nokia 7 Plus, the successor of its Nokia 7, which was released in October the last year. The release of Nokia 7 Plus is not new, and is known to almost all, but, we did not get the hands on it yet, as it is still not available in India. But, compared to the successor, the Nokia 7 Plus is far better than its elder brother, and it can easily rule the market if it comes with a reasonable price tag. The handset will be available with a unique look, a decent SoC, great camera, and all other things, which most users want from their pocket monster. Without further delay, let’s find out, how the device will perform, as per the specifications, on pen and paper. The camera always play an important role in smartphones nowadays, and there is no doubt, the future belongs to dual primary camera smartphones, and in this case, Nokia hasn’t disappointed its fans. Camera used to be the highlighting factor in case of the old Nokia devices, especially in the late Nokia Lumia devices, due to the presence of the Carl Zeiss lenses, and the same is used in the Nokia 7 Plus. With the dual 12 MP camera rear camera, there is no doubt, it will take high-quality shots, and will also support portrait mode to fulfill the appetite of its fans. The camera performance will surely be good, as per the specifications, but the true real-life performance will be seen, once it hits the Indian market. The 16 MP secondary camera will also be great, as it is expected, but the only disappointment is the absence of optical image stabilization or OIS, but for the consolation of its fans, Nokia 7 plus has the electronic image stabilization or EIS, which functions pretty good, but not as good as OIS. The camera being the highlighting point of the device, it was expected that it could record 4K videos at 60 frames per second, but the 4K video recording is clipped down to 30 frames per second, which is pretty disappointing for me. Now let’s move on to the performance. The Nokia 7 Plus will come with the latest Qualcomm Snapdragon 660 SoC, which is considered to be a premium mid-range SoC, and the device should do well with it. Snapdragon 660 is based on 14 nm technology, which means it is quite efficient, and can also save a lot of battery even under huge load. It comes with 4 Kryo cores clocked at 2.2 GHz, while the other 4 at 1.8 GHz, which is something really great, if you are going to purchase the handset just for a great performance. The Adreno 512 GPU will also be capable of handling graphics intensive games, which is thus, a great news for the gamers. The Snapdragon 660 SoC along with 4 GB RAM can also handle multitasking quite well, which can make the device a great choice for those, who want to do everyday tasks with the device. The handset comes with 3800 mAh battery, which is pretty good at this price range, and can give back up for a complete day under normal usage. But I expected a better battery, with minimum 4000 mAh. With the USB OTG functionality, the device can also be used as a power bank to charge up other devices, if you have more than one device. Though, having a 3800 mAh battery is quite great, which can be another reason, why you should go for the handset. 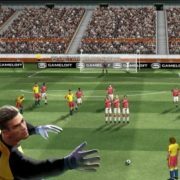 The display plays an important role in case of modern smartphones, as people want to enjoy high-quality videos and want to play high end video games, and there is no fun in all of them, if the display quality isn’t great. Here, as well, Nokia hasn’t disappointed its fans, and you can get 1080×2160 pixels resolution on a 6 inch screen, which means you can get 403 pixels per inch, which can also be helpful for you to read e-books, or other documents on the device, without putting pressure on your eyes. As bezel-less devices is in the trend nowadays, on the Nokia 7 Plus, you can get 77.22% screen to body ratio, which gives the device a premium look. Now let’s shift our attention to the operating system and user interface of the device. The users can get the latest Android Orea, or Android 8.0 out of the box, which is available only on a handful of devices at present. Apart from that, Nokia has always given its users a stock Android user interface in the older devices like Nokia 4, 5 etc., and the Nokia 7 Plus is also not be an exception to that. Nokia has already highlighted this product as an Android One product in the MWC 2018. Let’s have a look at the other small features, which you can find in the Nokia 7 Plus. Nokia 7 Plus offers 64 GB internal memory along with 256 GB expandable storage, which is pretty good. Apart from that, the rear mounted fingerprint scanner is also a plus point, as I personally like smartphones with fingerprint scanners at the back. It make things easier. USB type C is present in the device, which is another great reason I like Nokia 7 Plus, USB Type C is going to be the new standard. Most users prefer watching movies and play games with the help of a virtual reality, and to appease those users you can also get VR support on the Nokia 7 Plus device. Will it make the market go crazy! The Indian price of the smartphone is not yet known, but if the price is converted to Indian currency, it will be around 19,000 to 22,000 INR, and if it is priced at that range Nokia 7 Plus will surely rule the market. India being a price-sensitive market for mobile devices, if it is priced more than that, I and the target market for this smartphone, will be considered this device to be an overpriced product. 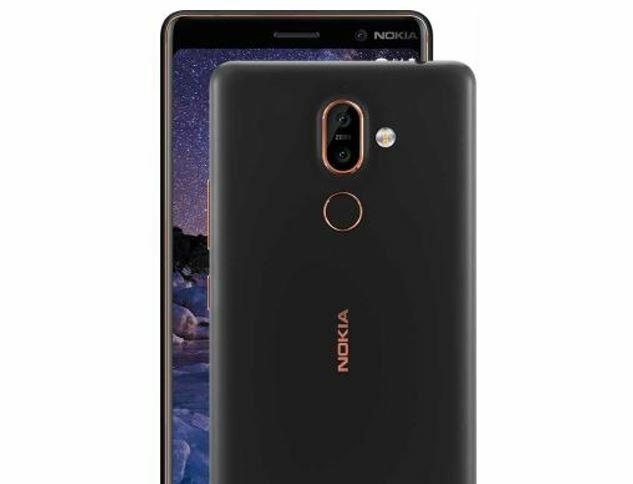 But if you are really a Nokia fanboy, I will recommend you to go for this product, as you can get the promise of Nokia, and the product itself is not at all bad. If the software is optimized properly to work with the SoC, there is no doubt, Nokia 7 Plus will be one of the best and most interesting premium mid-range phones, which 2018 will see. 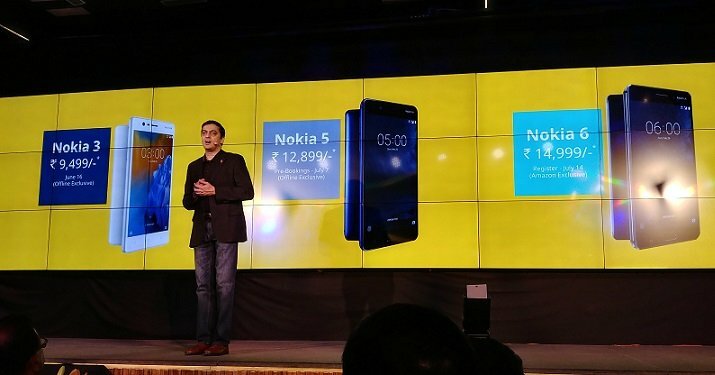 As far as price is concerned, and the way Nokia is coming back, it could have been better for Nokia, if they offered a 6 GB RAM variant, to fulfill the enthusiasm of all kinds of users. Apart from that, I am always in love with AMOLED screens, but the following Nokia 7 Plus comes with an IPS LCD display, which is not at all bad, but AMOLED screen is much better, in terms of battery savings, and display clarity. Last but not the least, which I have already mentioned earlier in the article, is that the product lacks OIS, which I think should be present in all the smartphones, where the camera is the highlighting point. As Nokia has a good history for offering high-quality cameras in its old Lumia devices, the absence of OIS will surely haunt me, while capturing shots on the go. 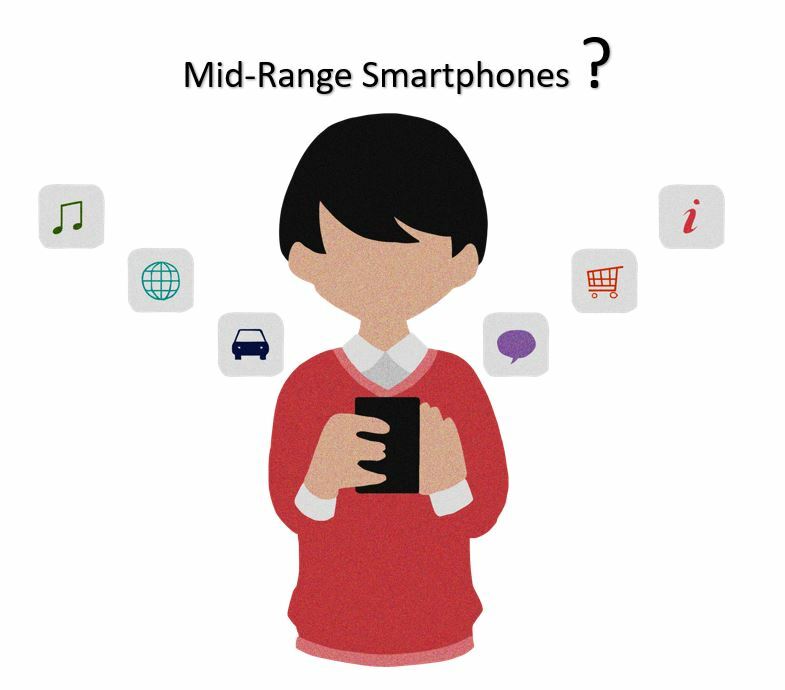 Will Mid-range Phones Dominate the Market This Year?